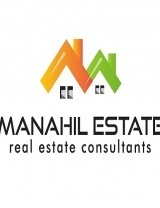 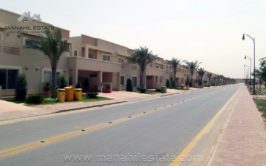 We have a good location 10 marla residential plot available for sale in street no. 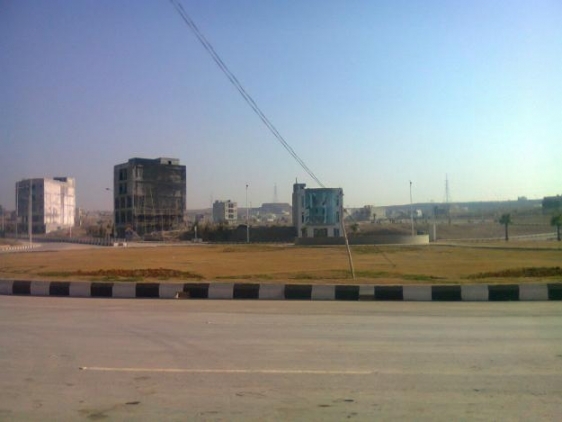 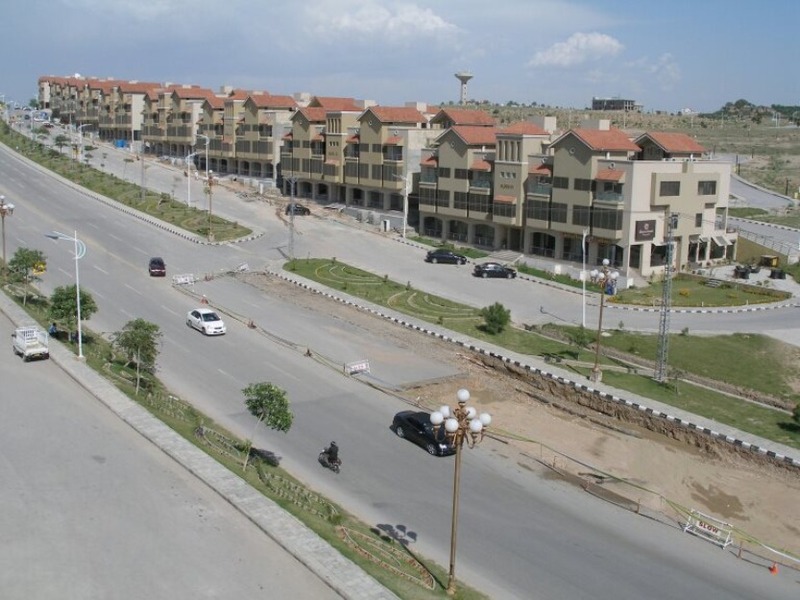 2 in Eden Lake View Block Bahria Town Phase 8 Rawalpindi. 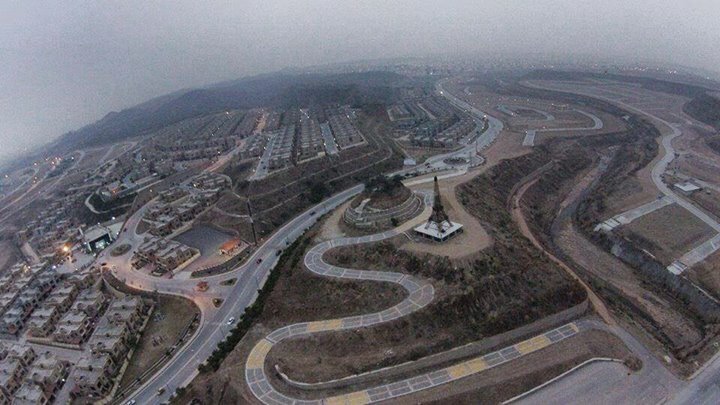 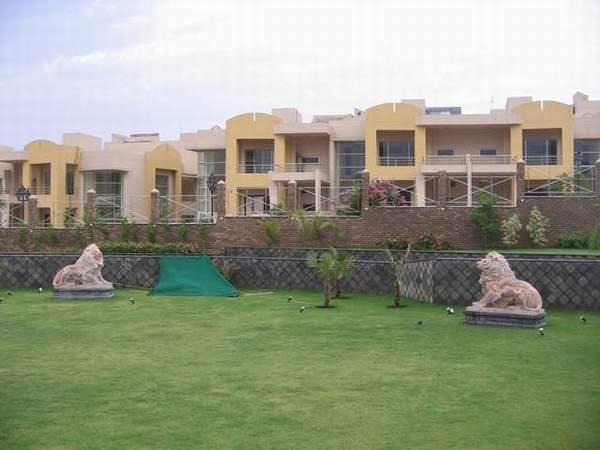 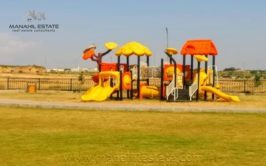 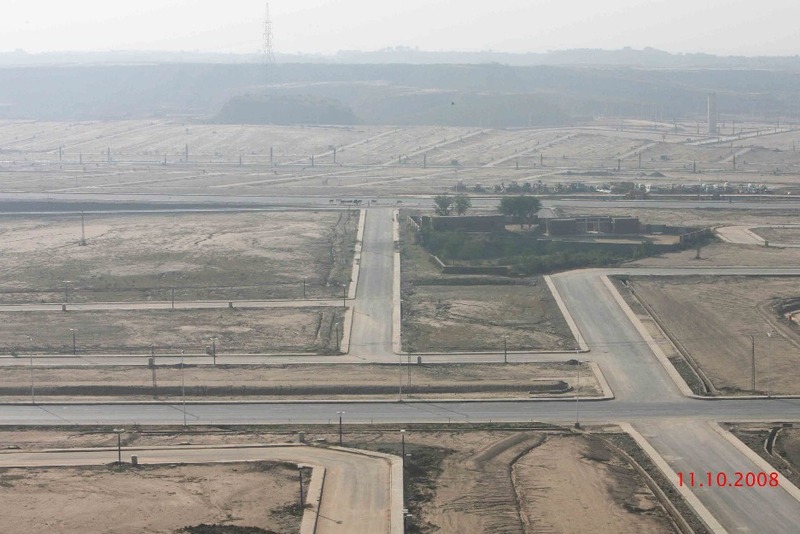 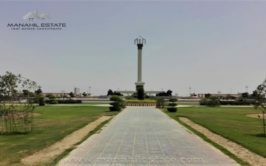 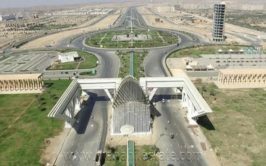 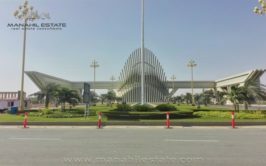 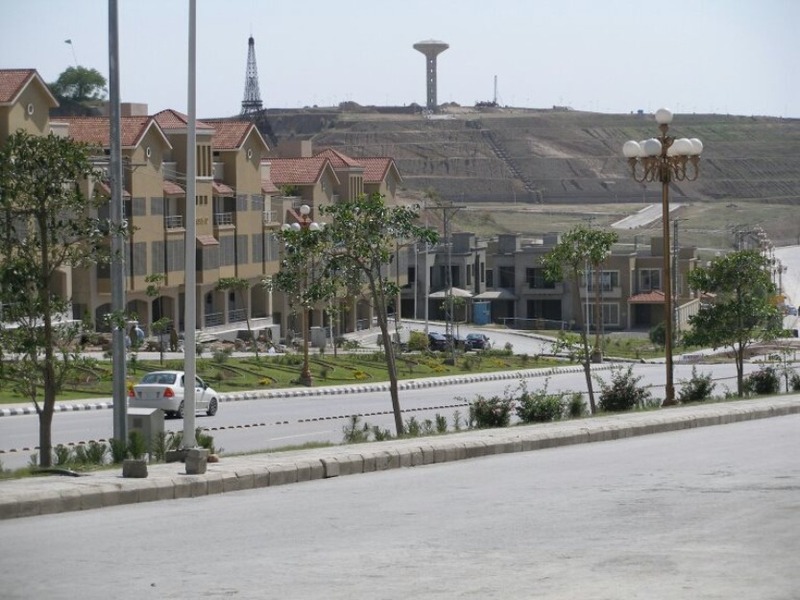 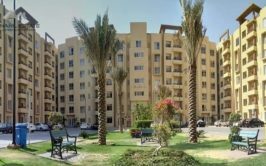 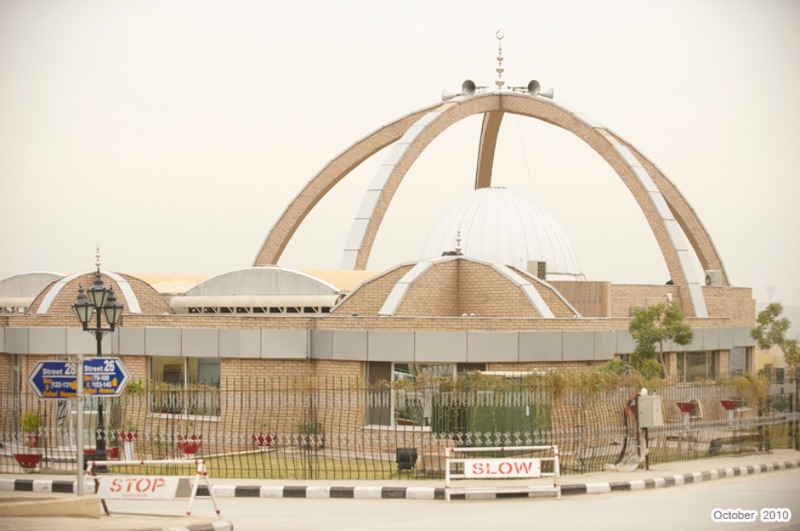 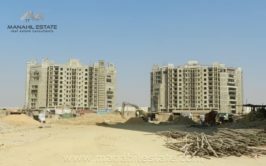 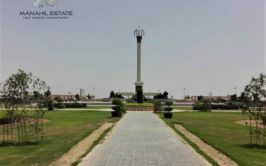 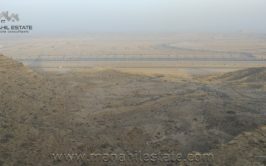 Lake View block is one of the most expensive blocks in Bahria Town Phase 8 and it is an ideal location close to Overseas Enclave, Defence Villas and Business District Commercial. 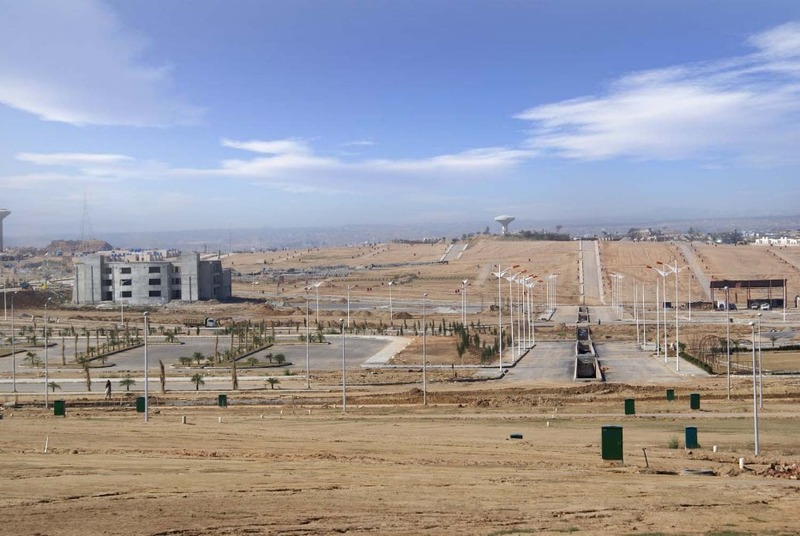 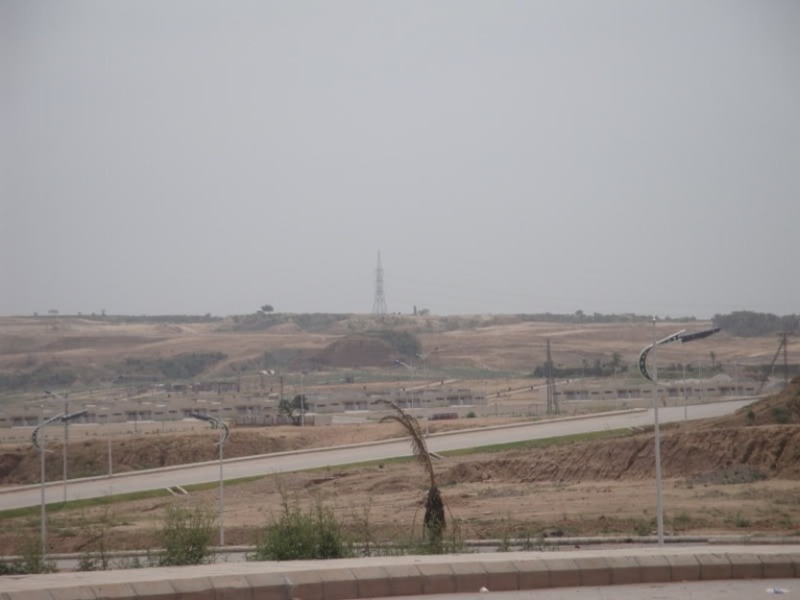 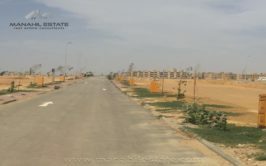 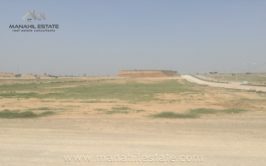 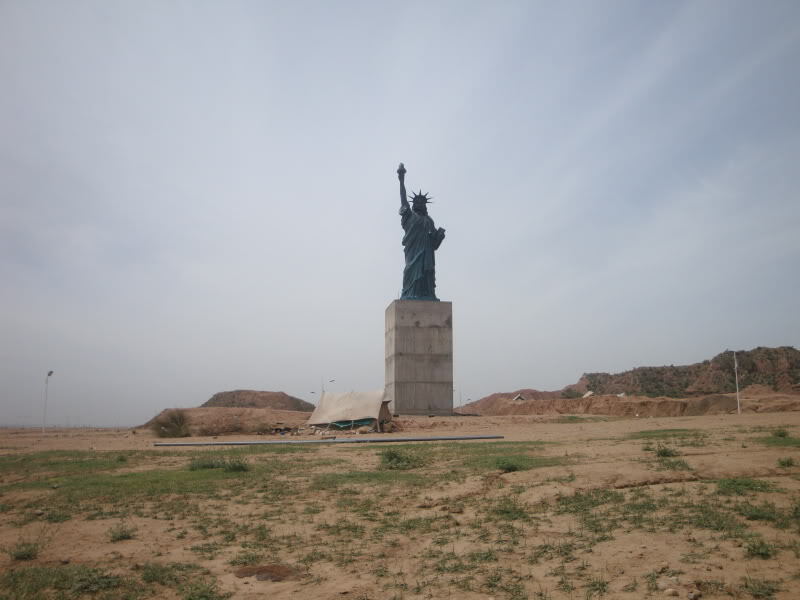 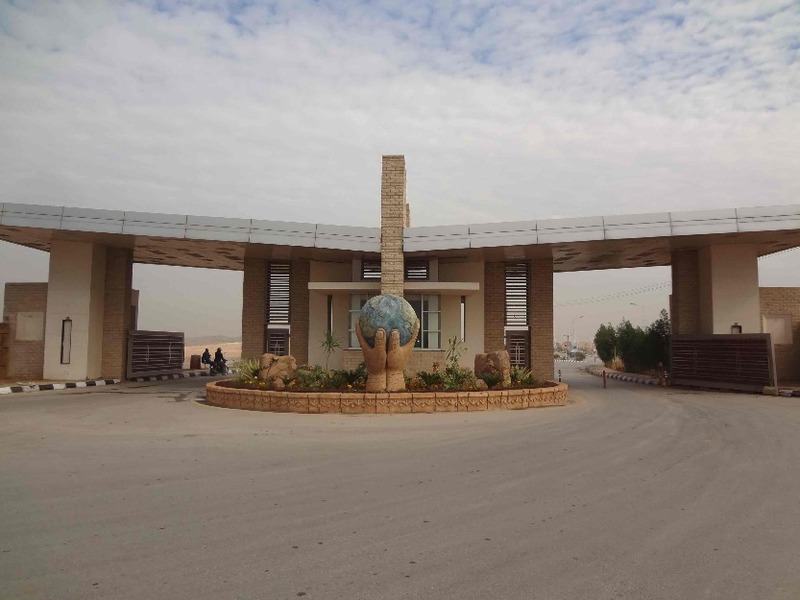 Plot is ready for construction and all facilities are readily available in this area. 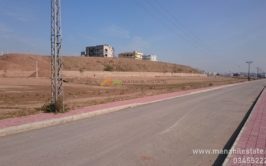 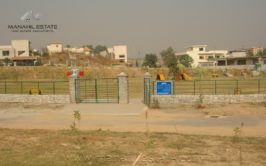 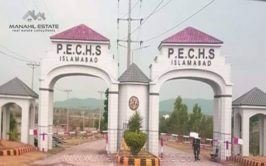 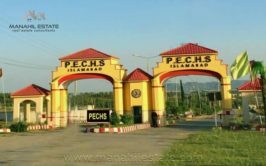 This plot is urgent for sale and price demand is 60 lac rupees only which is quite reasonable as normal prices in Lakeview block are around 70 lacs.